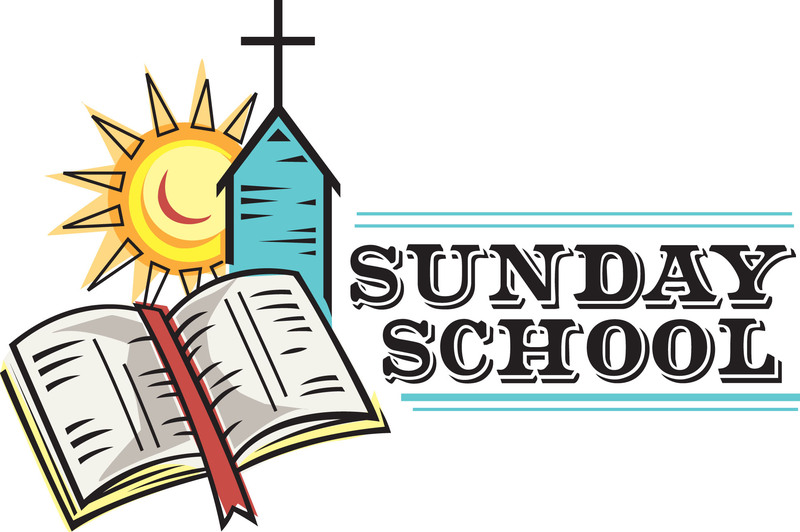 The Sunday School uses curriculum to teach the children about the Bible, God and Jesus. Class teachers rotate on a schedule during the September to June period. This is just one of the fun things our children (and congregation) created together on a Sunday. 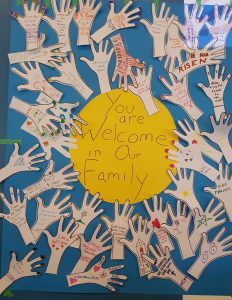 Each person wrote a message or drew something related to our Christian faith with our hands drawing closer to God’s warmth and his love in the centre.